For over a decade, Admirable Painting has served Columbus and all of central Ohio. Serving Columbus & Central Ohio for over a decade. 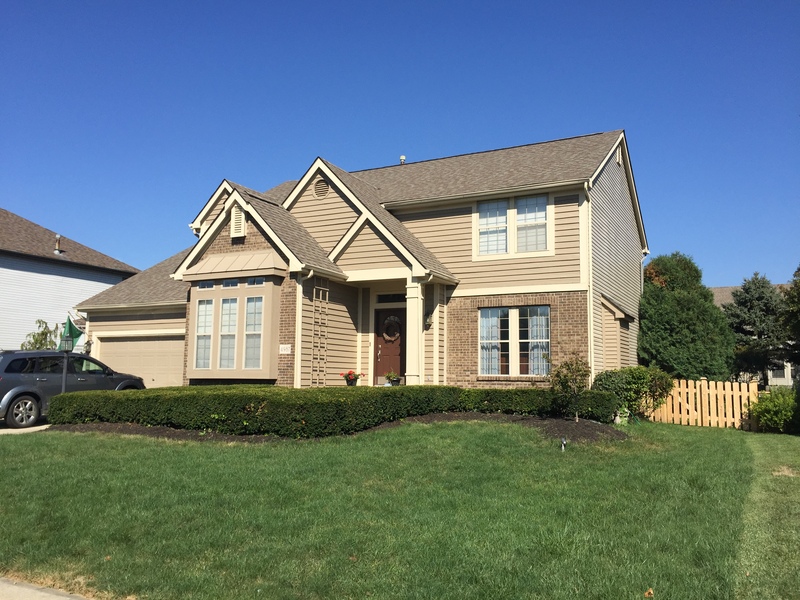 Admirable Painting is known throughout Columbus, Ohio as a trusted and talented painting company because of our attention to detail and the experience that we bring to every job. We pride ourselves on the level of service that we provide our residential and commercial clients. 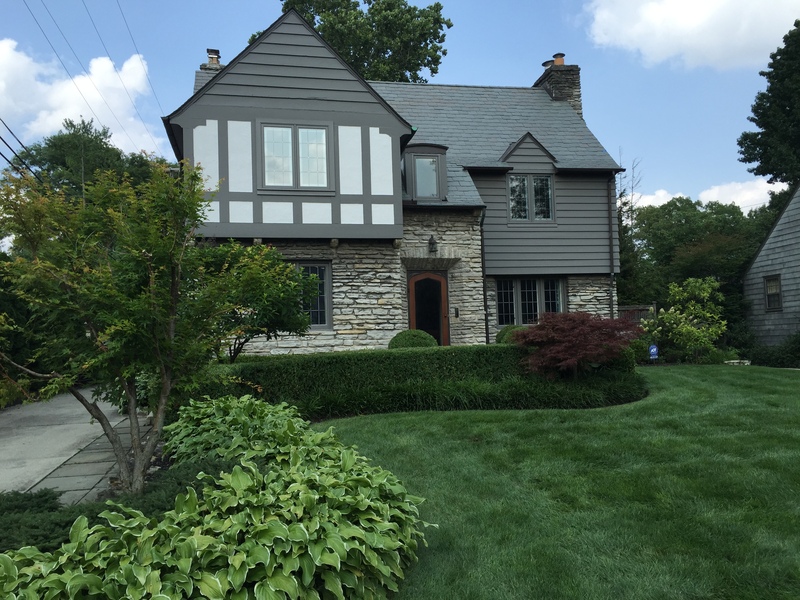 We have worked in your central Ohio neighborhood whether it is painting in Columbus, power washing in Upper Arlington, basement interiors in Dublin, apartment repainting at OSU, plaster repair in Bexley, floor finishing in Grove City and interior and exterior painting all over central Ohio. Our team has an average of 10 years painting experience, allowing us to provide painting services that are properly organized and properly finished. 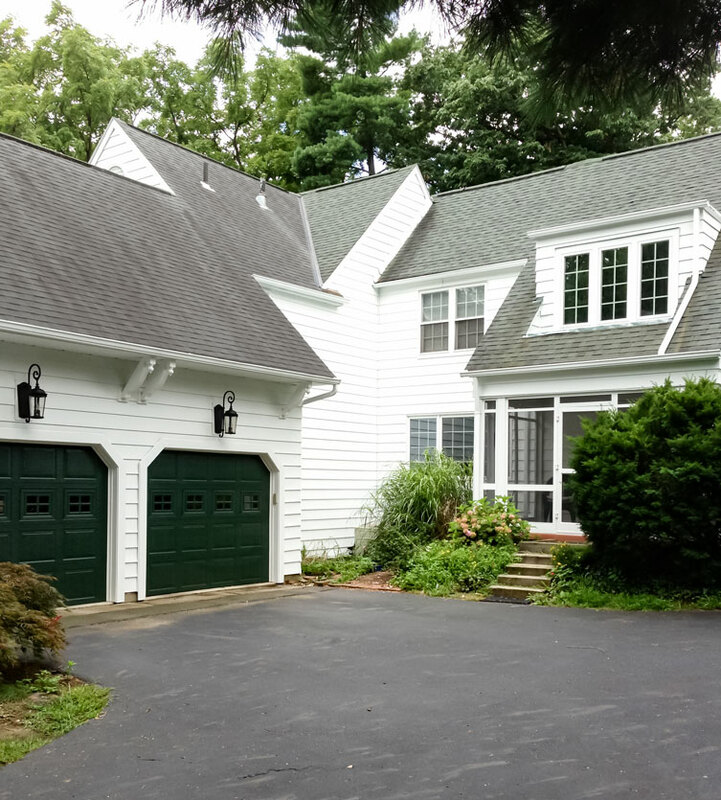 We offer both conventional and specialty paint finishes on interior and exterior projects including house painting, apartment painting, plaster repair, vaulted ceilings, basement painting, siding, and much more! We always maintain a neat, clean work environment. 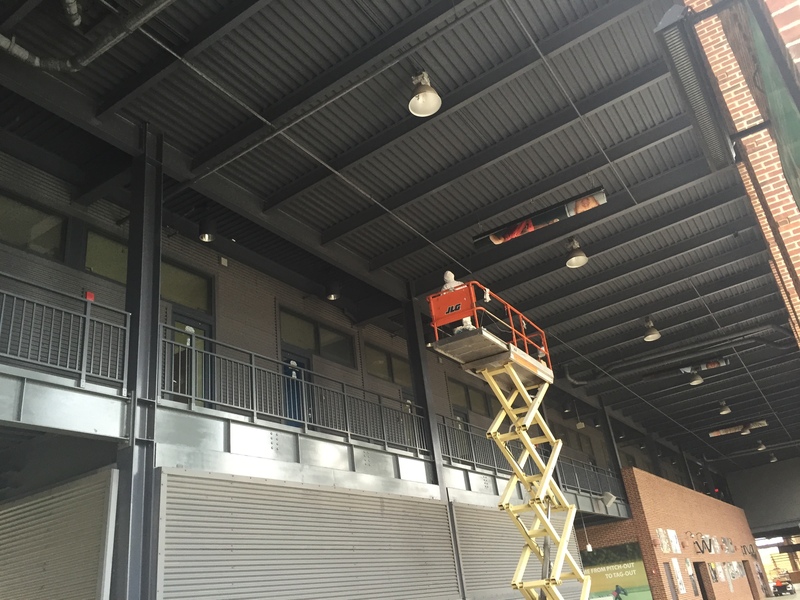 We understand that the painting process can be unsettling, so we do our best to keep job-sites tidy and we strive to finish the job quickly and professionally. 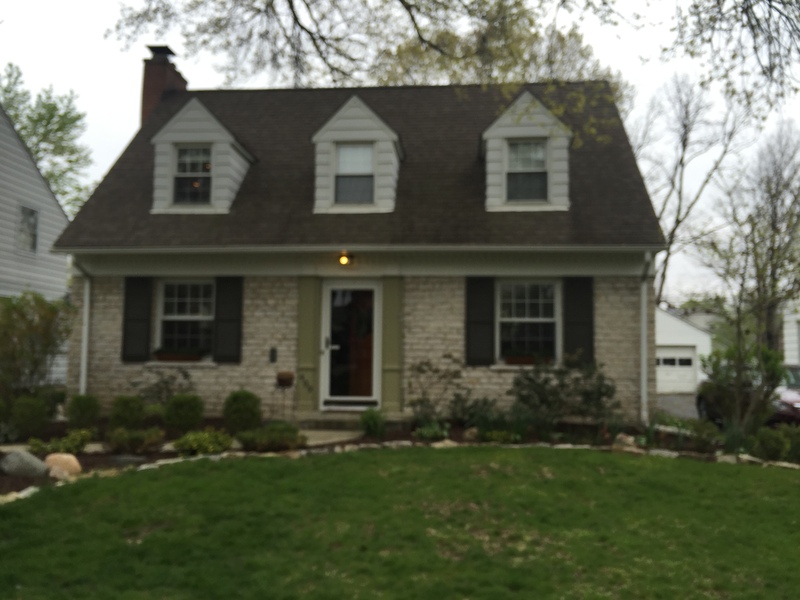 Are you looking to have some work done at your home? Call us at (614) 374-5052 or click the link to email us. We look forward to hearing from you! 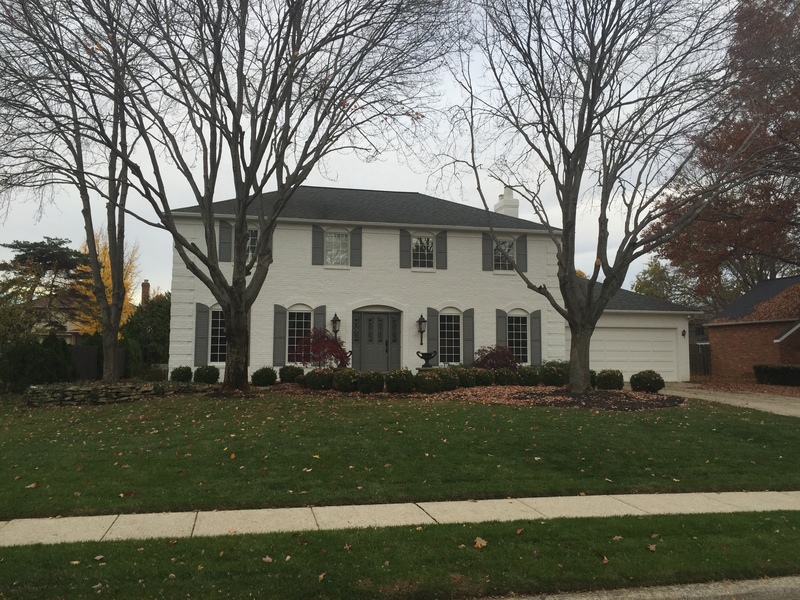 Upper Arlington, Dublin, Grove City, Bexley, Olde Towne East, German Village, Hilliard, Italian Village, Harrison West, Polaris, Powell, Worthington, Dublin, and the surrounding areas. Want to explore colors, get inspired, or paint a scene? Check out ColorSnap Visualizer from Sherwin-Williams. Your one stop shop for all your painting needs. With so many colors and finishes to choose from, painting the interior of your home or office can dramatically improve the look and value. 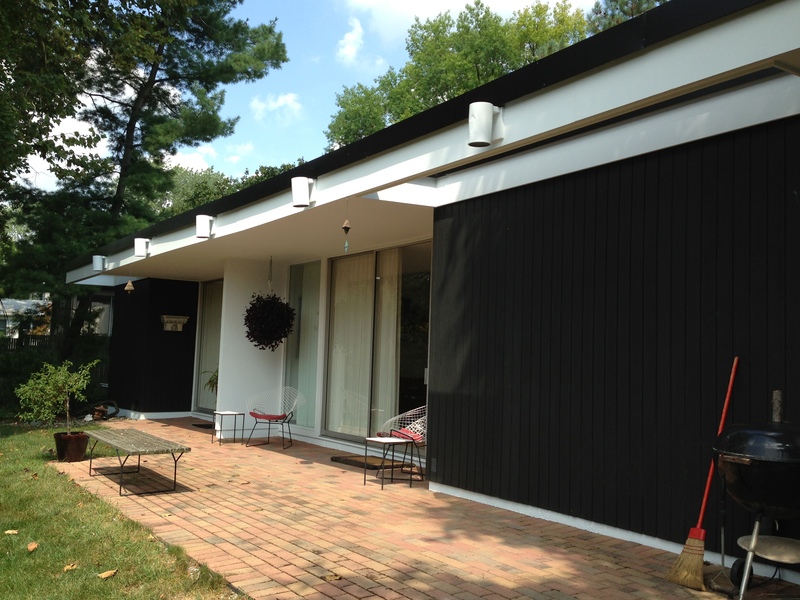 Admirable Painting can help with your project – we even provide color consultation. 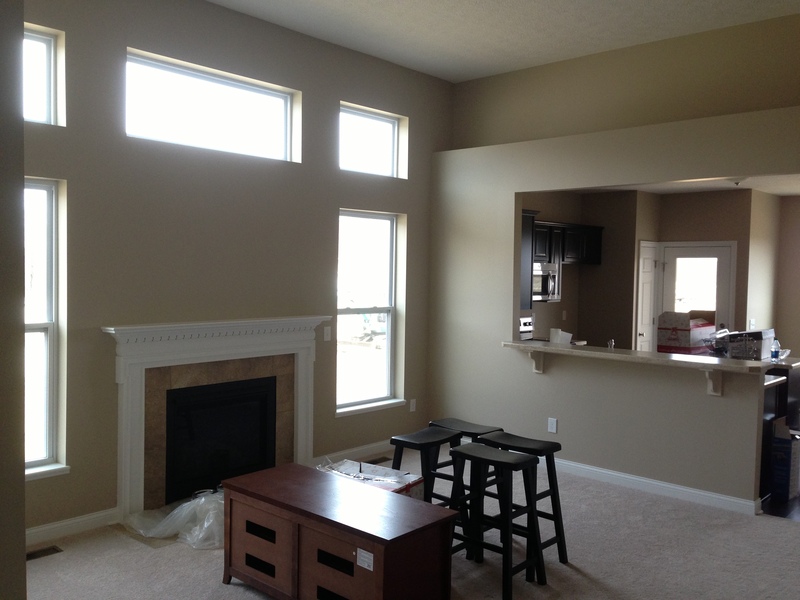 There’s a reason why Admirable Painting is considered a top provider of interior painting services in Columbus, Ohio. We’re professional, experienced and trustworthy. 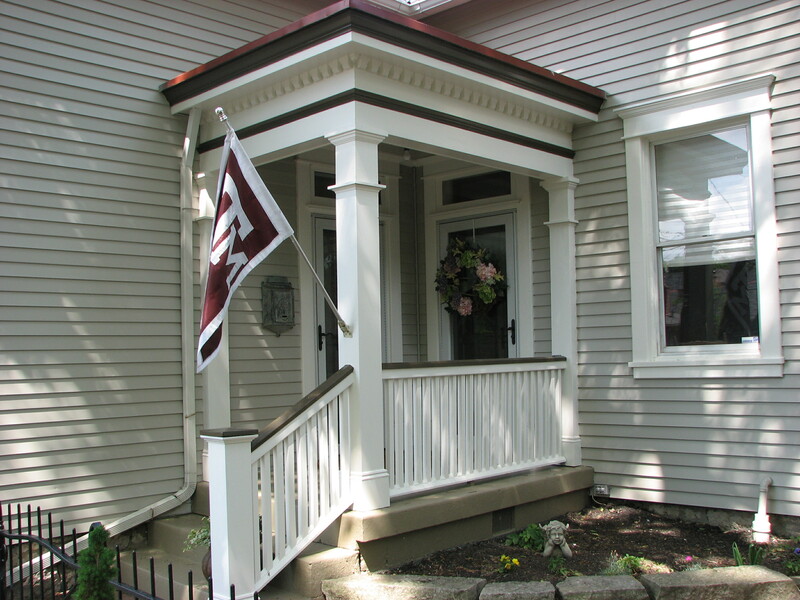 We work with many interior decorators, and we’ve painted many homes in your central Ohio neighborhood. There’s more to painting a room than just choosing a color and a brush. Admirable Painting also understands the other important aspects – like color combinations, decor, existing furniture items, surface cleaning and preparation, and finishing on time. 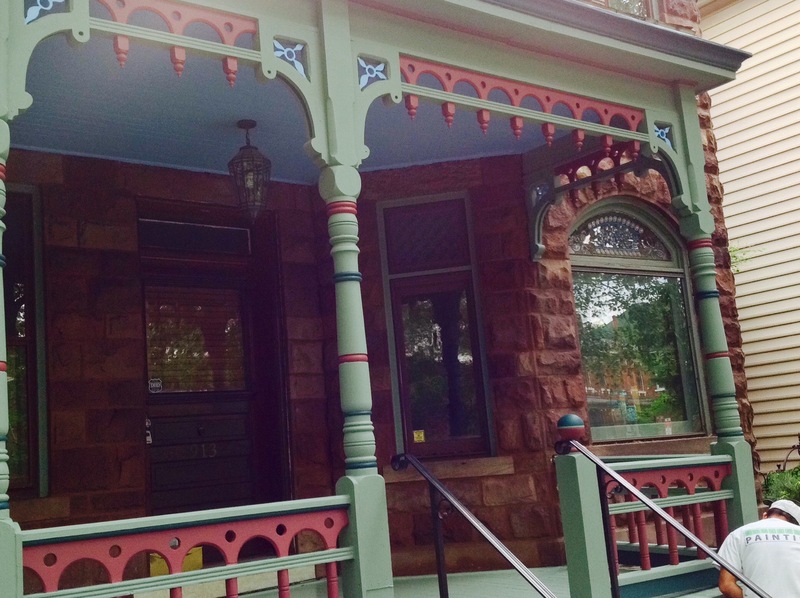 We’re also Certified by the State of Ohio as an Ohio Lead-Safe Renovator, meaning we can help with pre-1978 built homes that were painted with lead-based paints. 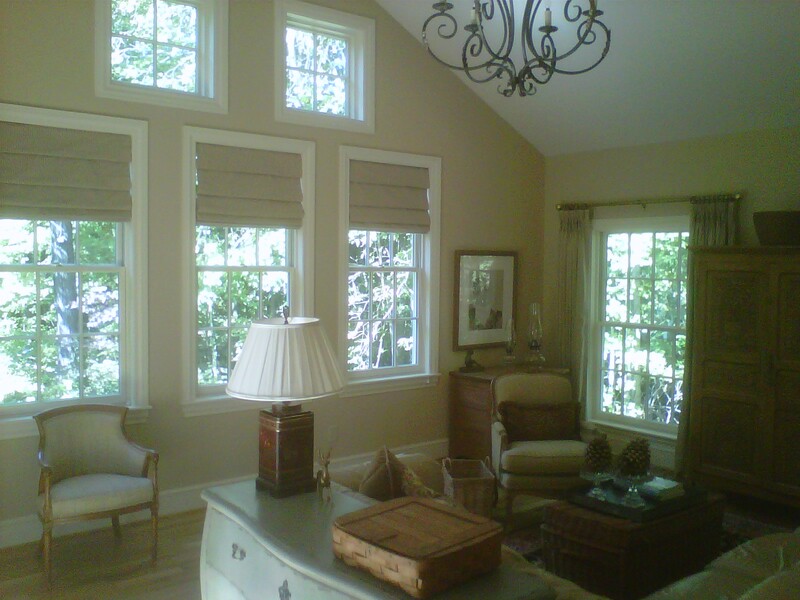 Schedule a consultation or request an online estimate for Interior Painting Services. 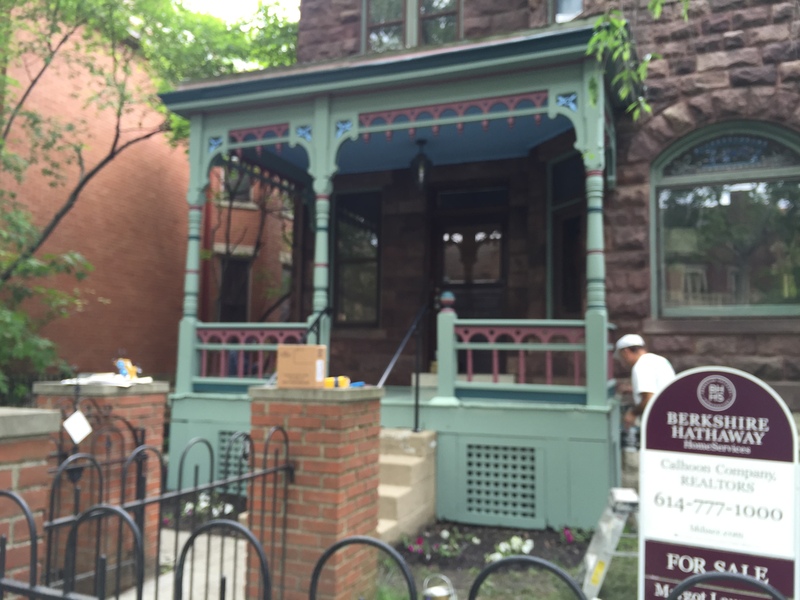 Admirable Painting brings over a decade of experience to your exterior painting project. 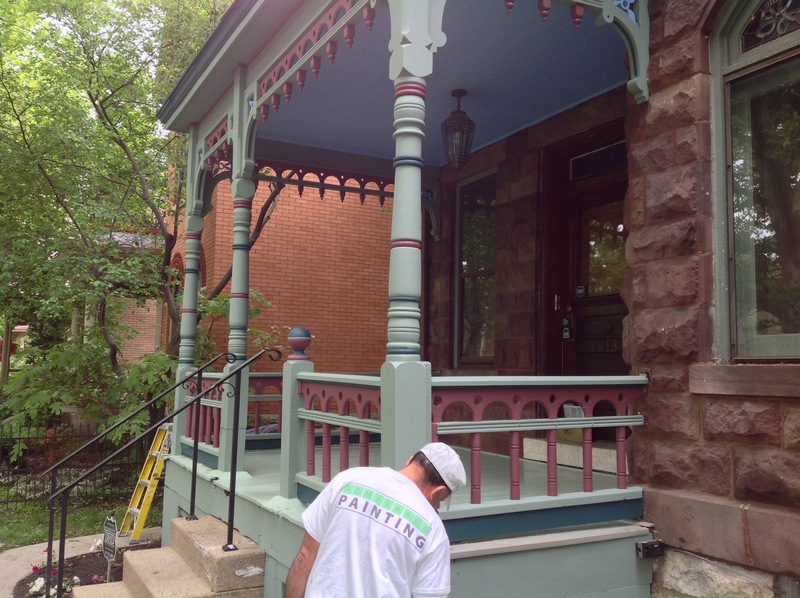 We use top-quality primers and paints, focusing on longevity and getting the desired results. 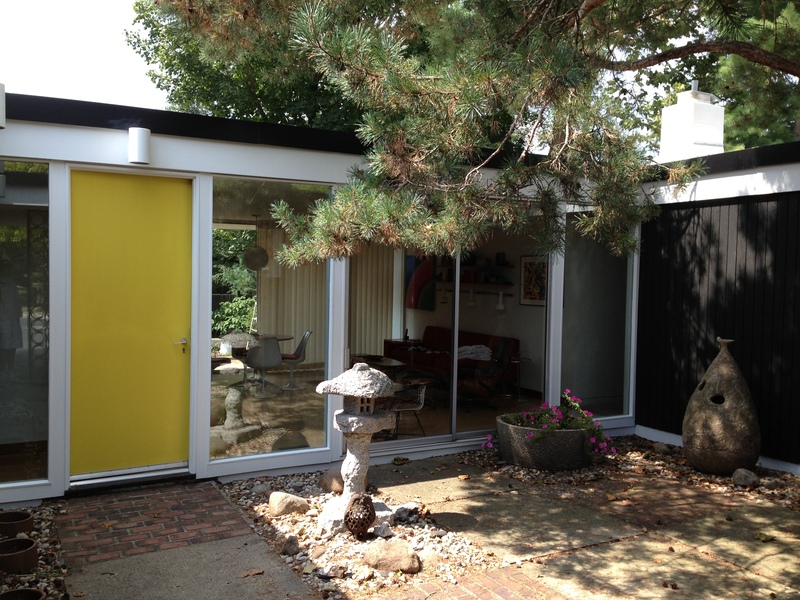 Build the value of your home or business while making it beautiful. 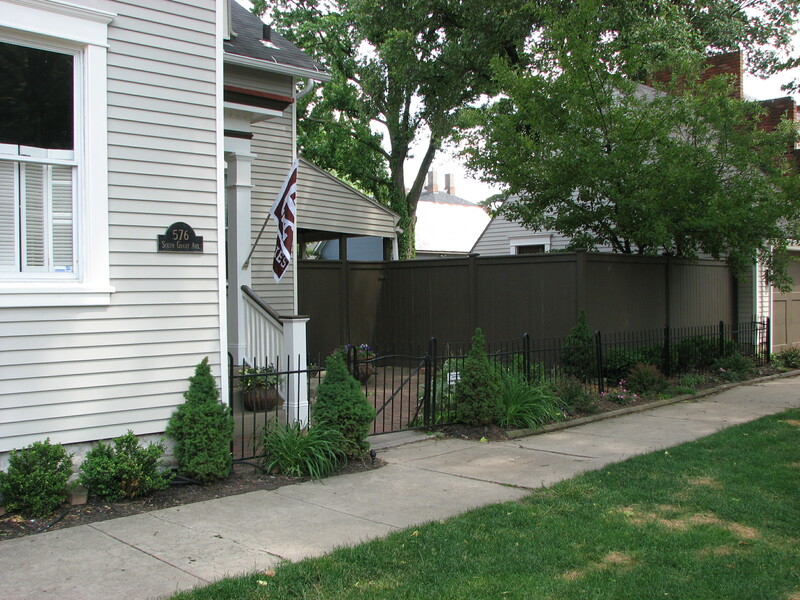 Admirable Painting is well known for providing the best exterior painting services in Columbus, Ohio. 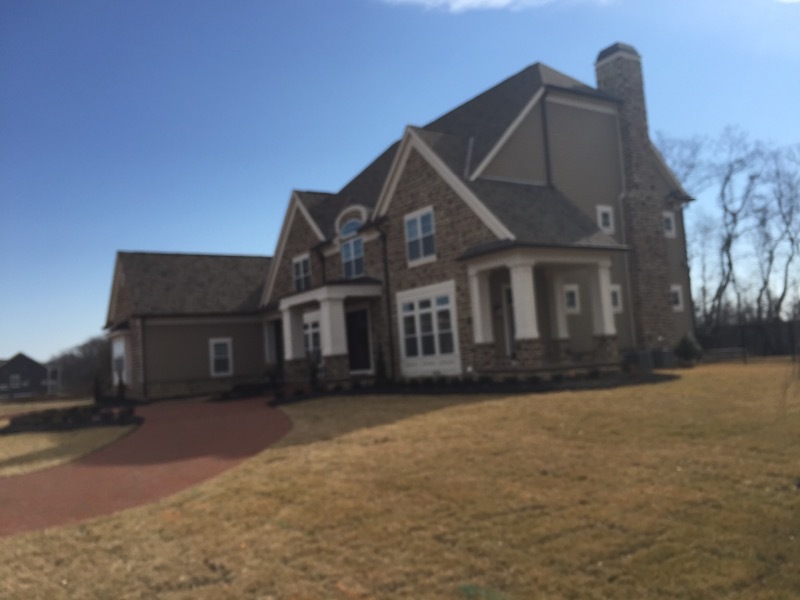 We have painted virtually every exterior surface imaginable from cinderblock to wood, and everything in between including masonry and stucco. We know how to get the best results. We provide a total commitment to all details and we always operate in a safe manner. 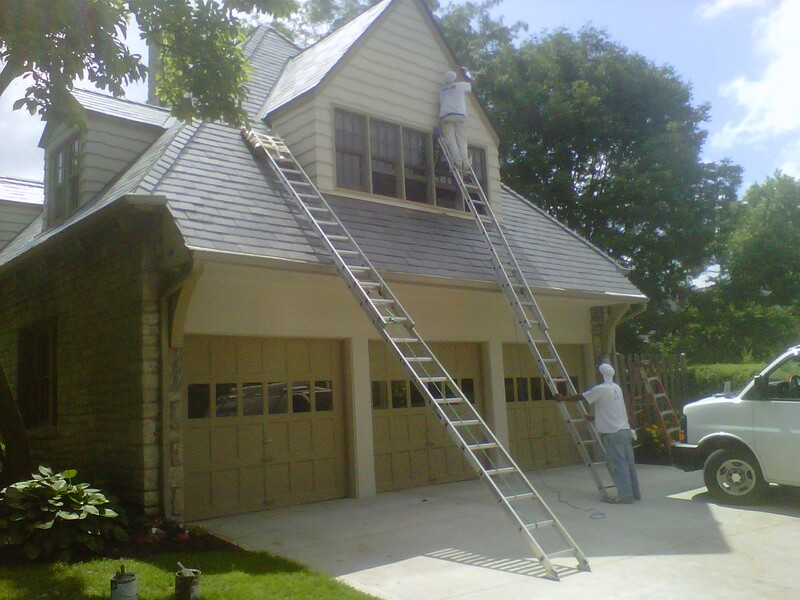 Planning, organization and punctuality are the keys to making sure that Admirable Painting starts and finishes every exterior painting job on time. 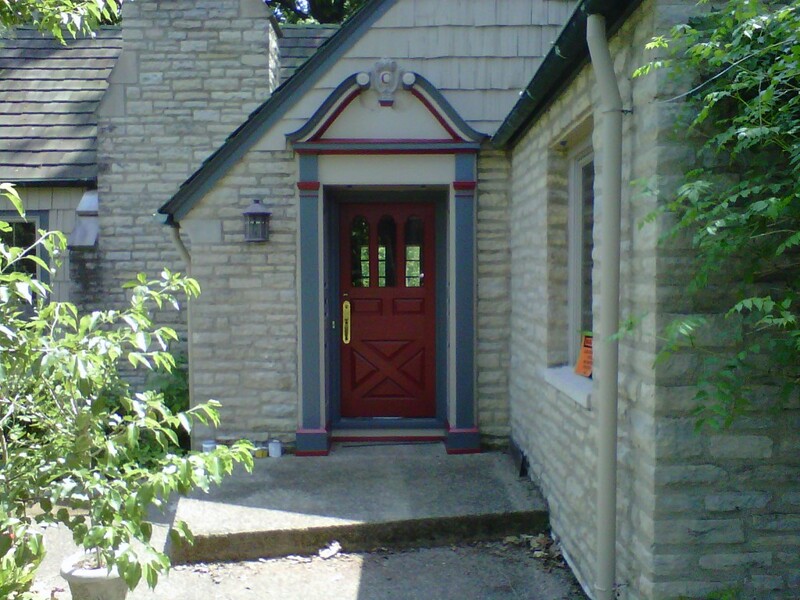 Schedule a consultation or request an online estimate for Residential or Commercial Exterior Painting Services. Cleaning your wooden deck or cement sidewalks is tough work without the Power Washing Team from Admirable Painting! We can help make a dirty driveway look new. Our power washing and pressure washing services will quickly enhance the beauty and value of your home or business. We can pressure wash most exterior surfaces including concrete, masonry, brick, wood, and plastic. 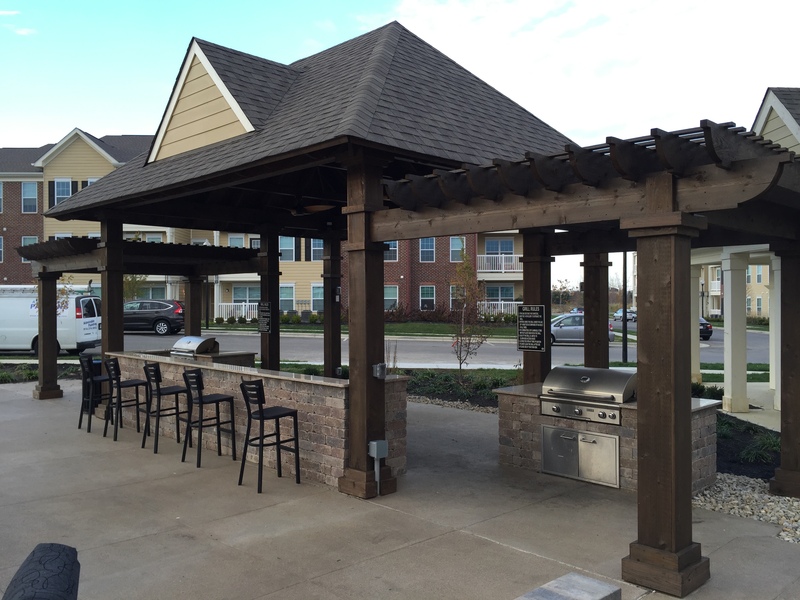 We make quick work of weathered fences, wooden decks and oil-stained driveways! Schedule a consultation or request an online estimate for Residential or Commercial Pressure Washing Services. After a few cold Ohio winters and hot summers, your deck can become cracked, split, and unattractive. 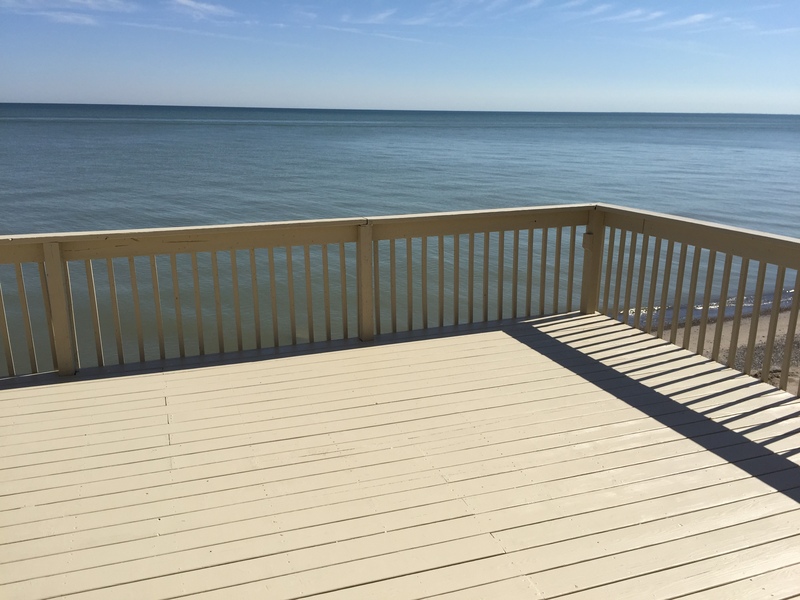 Your outdoor space should be beautiful, and a properly stained and sealed deck by Admirable Painting will help achieve it. 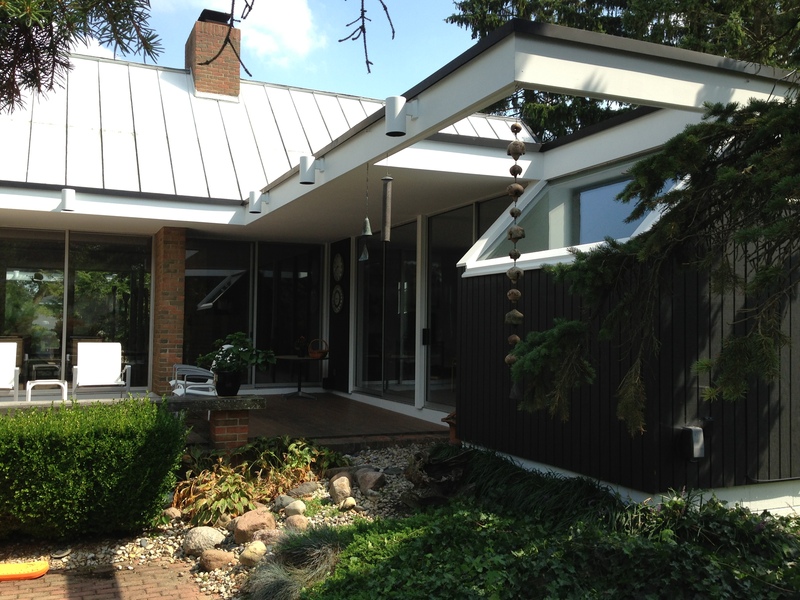 We’re known throughout Columbus, Ohio for all our services, including deck staining and sealing. We help evaluate the condition of your decks and fences, and we can power wash before staining, if needed. Admirable Painting to the rescue! 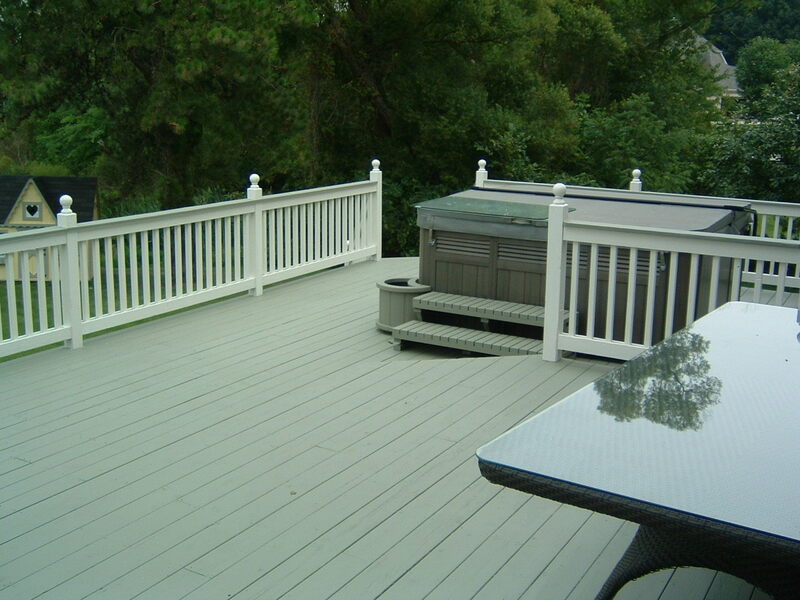 Schedule a consultation or request an online estimate for Deck Staining and Sealing. 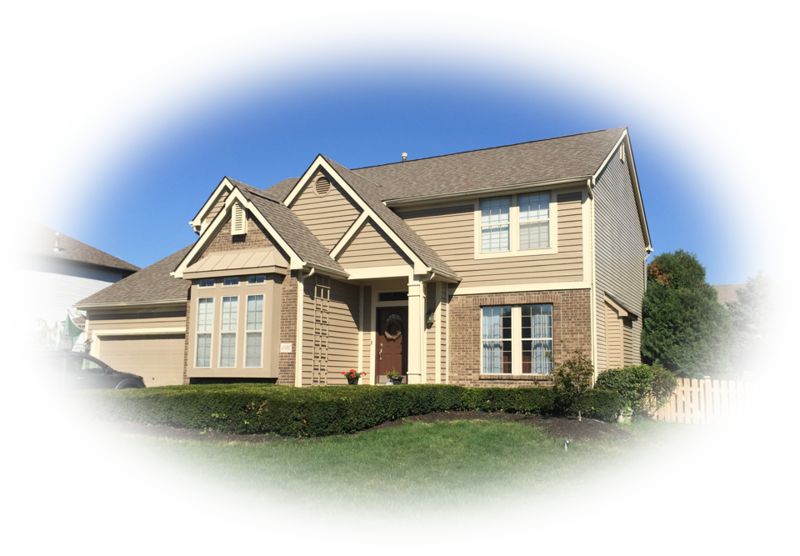 Our Columbus painting crew has the experience and knowledge to paint your vinyl or aluminum siding properly, making your home beautiful and immediately increasing its value! 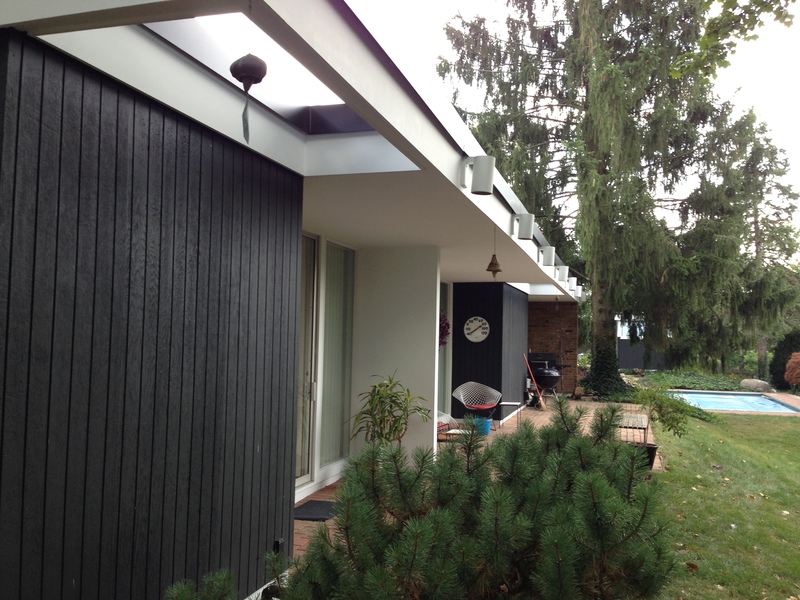 We use the proper primers, paints and painting methods to achieve top-quality results on the aluminum, vinyl, cement block, or wood siding on your home. We plan each job thoroughly, and we stand by our work. 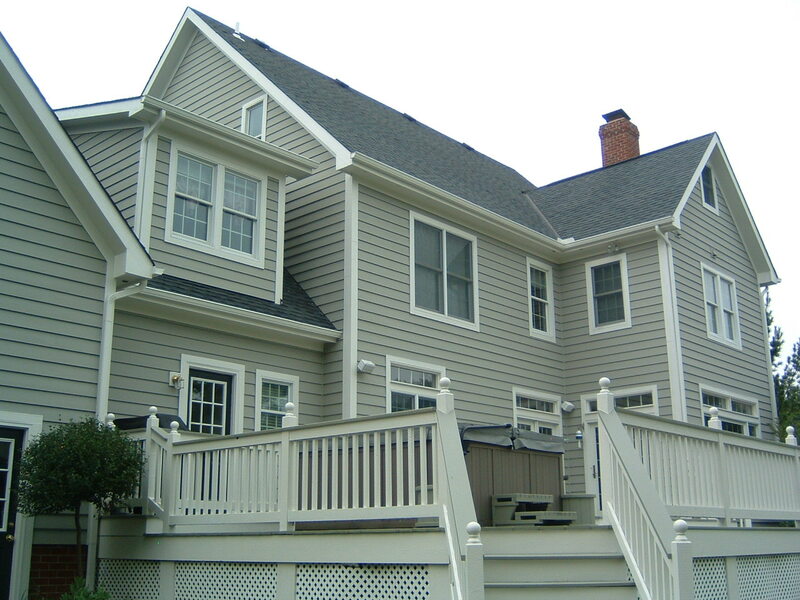 Vertical siding, lap siding, wood siding, aluminum siding, cement board siding… we can handle it all. Before we prime and paint the siding, we make sure it’s free of dirt, grime and contaminants, achieving top-quality results. 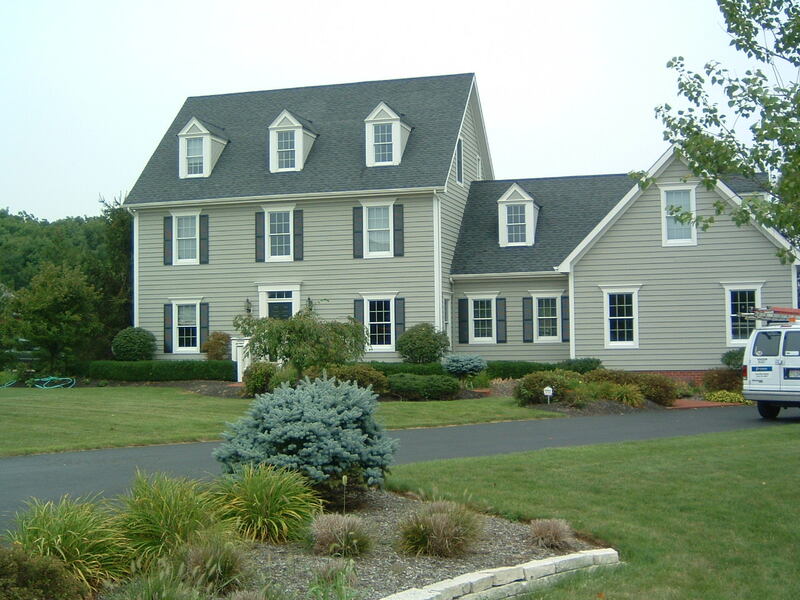 Schedule a consultation or request an online estimate for Vinyl & Aluminum Siding. 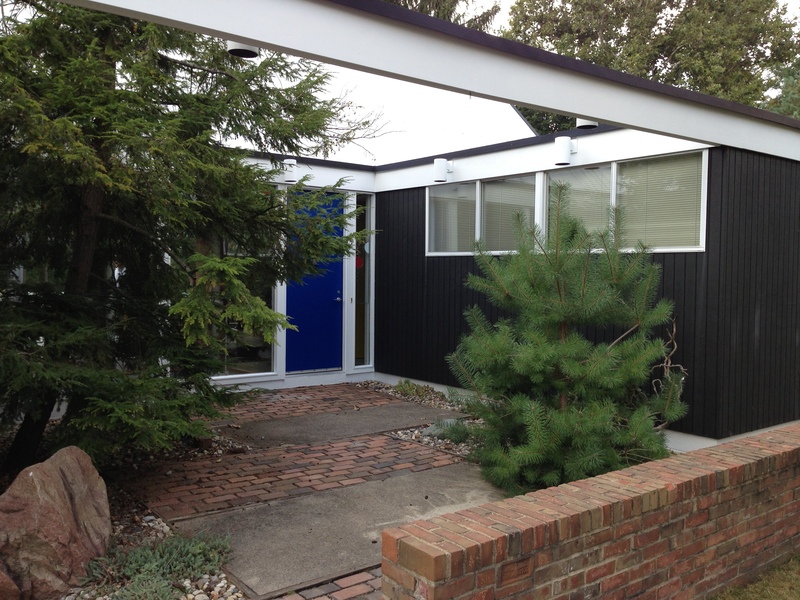 Property managers across Columbus trust Admirable Painting to maintain their commercial rental units and apartments. Our painting crew makes each apartment look like each tenant is the first! 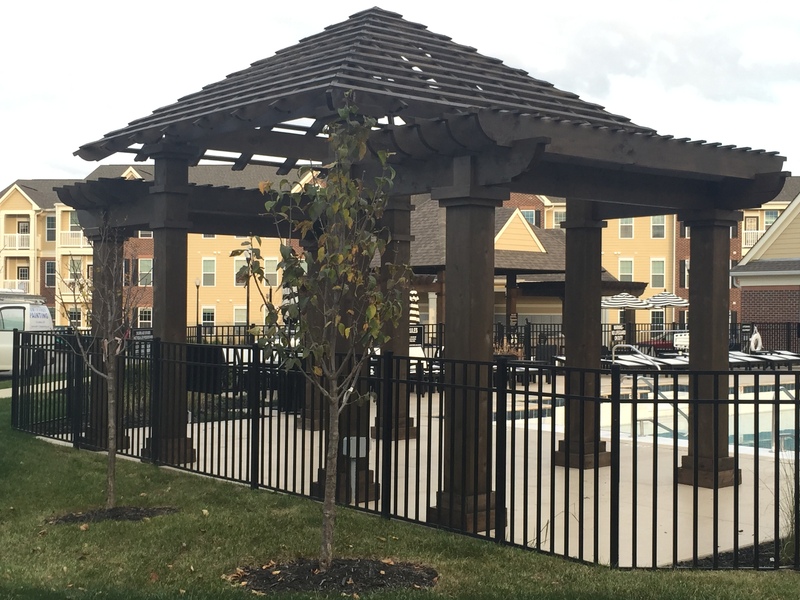 We work with the apartment complex and the property manager to achieve top-quality painting of apartments, both inside and out. Our exterior and interior services are well suited for re-painting apartment buildings and we take pride in the level of service we deliver. We stand by our work. Renters, get your deposit back. Property managers, get your apartments ready for rental. 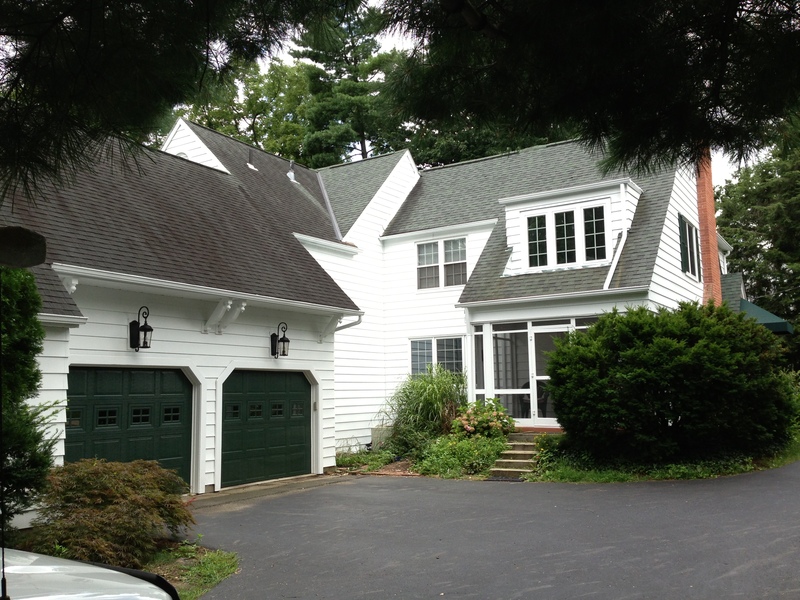 Admirable Painting achieves top-quality results because we bring over a decade of experience to every job. 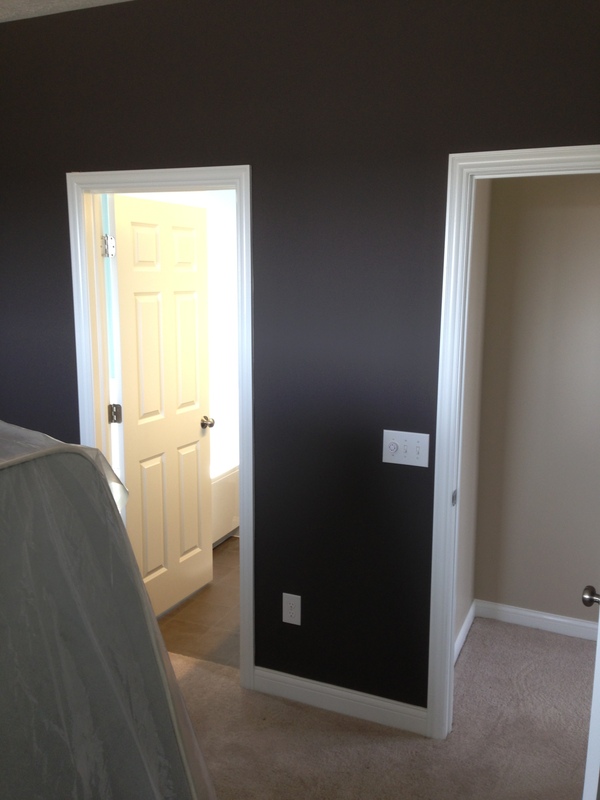 Schedule a consultation or request an online estimate for Apartment Painting and Repainting. Painting your basement walls is a great way to increase your living space and the value of your home. 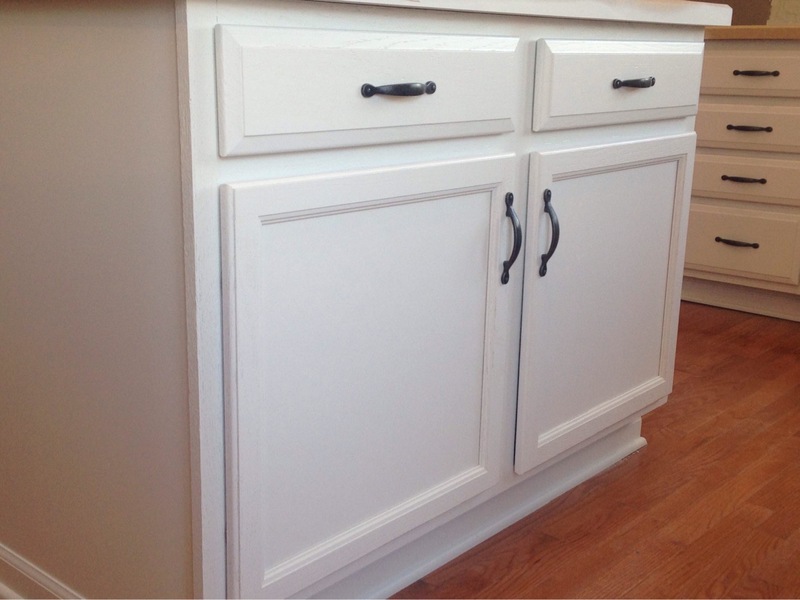 The team at Admirable Painting can use multiple colors to create unique results. We find out what you’re using the space for – whether it’s a home theater or a playroom for the kids – and we work with you to create the perfect environment. We make sure the basement walls are clean of dust, mold, and debris before we begin painting your basement. As always, we stand by our work. Take full advantage of that space! Basement painting services by Admirable Painting can help you re-claim the basement and fully enjoy your home. Whether it’s a playroom, a home theater, or sports room for the guys, our experienced team is ready to help make your home beautiful, even underground! 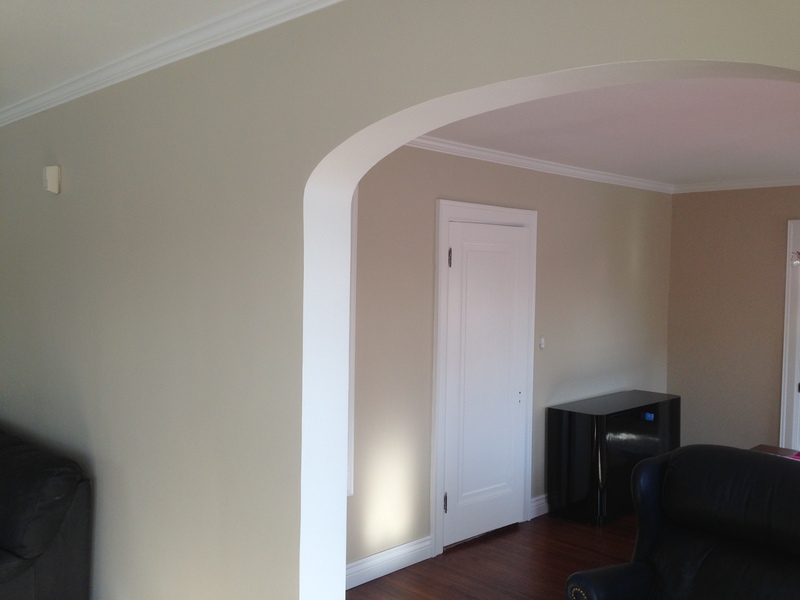 Schedule a consultation or request an online estimate for Basement Painting Services. Many older homes in Columbus have cracks in the plaster. This is caused by humidity seeping into wood in the summer months and drying out in the winter. 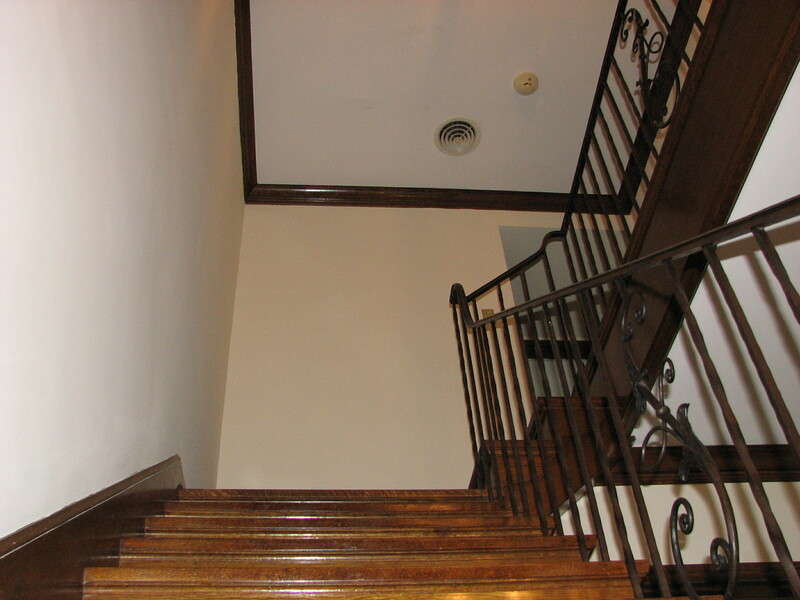 Our team knows how to repair plaster and maintain a smooth wall finish. Simply filling the cracks with patching plaster won’t work. We take the extra steps of using plaster tape and feathering the joint to make sure the job is done properly and the plaster crack is invisible. 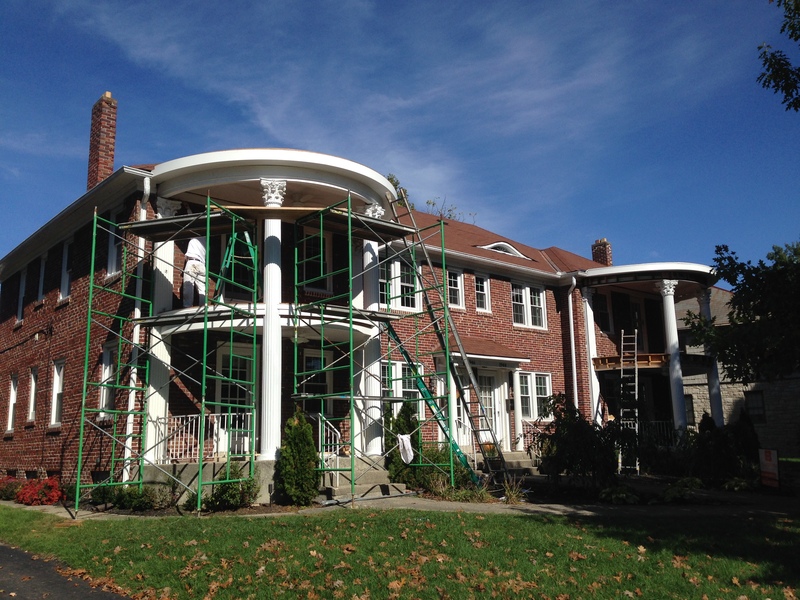 Our plaster repair services are known throughout Columbus, Bexley, Dublin, the German Village, and throughout central Ohio. Plaster repair is a skill we bring to every job because we know that our top-notch painting services look best on a smooth wall surface. 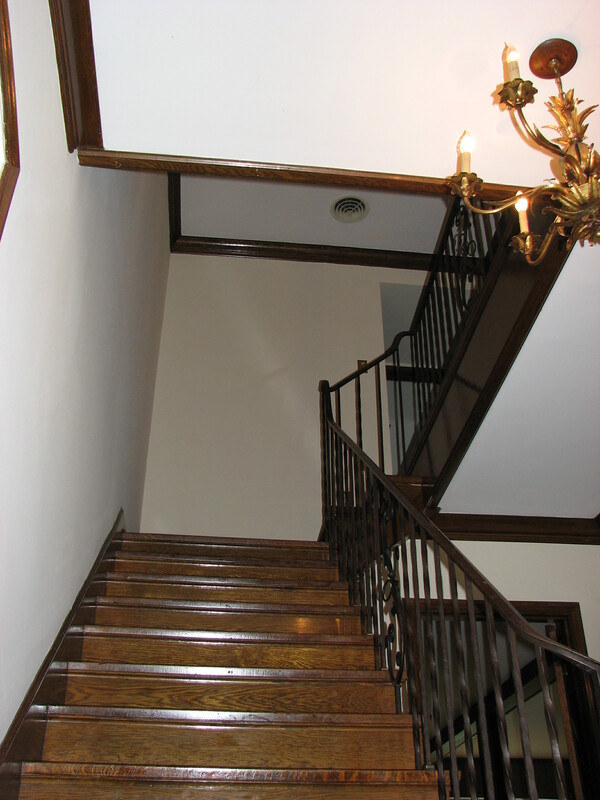 Schedule a consultation or request an online estimate for Plaster Repair Services. Accidents happen. We’ve seen drywall damage caused by furniture moving, picture hanging and even indoor football games. Drywall repairs are an important skill for any painting professional. Our team has the skills and experience to make it look like the accident never happened. Admirable Painting can repair most large or small drywall cracks and holes. Schedule a consultation or request an online estimate for Drywall Repair Services. We offer full-service interior and exterior painting services for condominiums, including pressure washing of parking lots, floor resurfacing, and drywall repairs. Admirable Painting starts and finishes each job on time and we have full workplace insurance as well as complete safety practices in place. 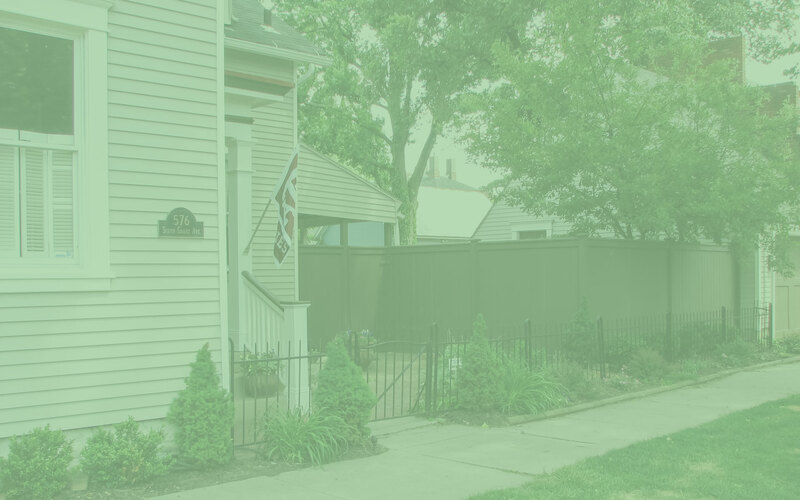 Admirable Painting works with Columbus condominium association groups, so we know that we must always work on strict schedules that allow for minimal disruption to condominium residents. We’re members of the Better Business Bureau and we always use the best practices, including timely job completion, daily site cleanup, competitive prices, and extreme attention to detail. 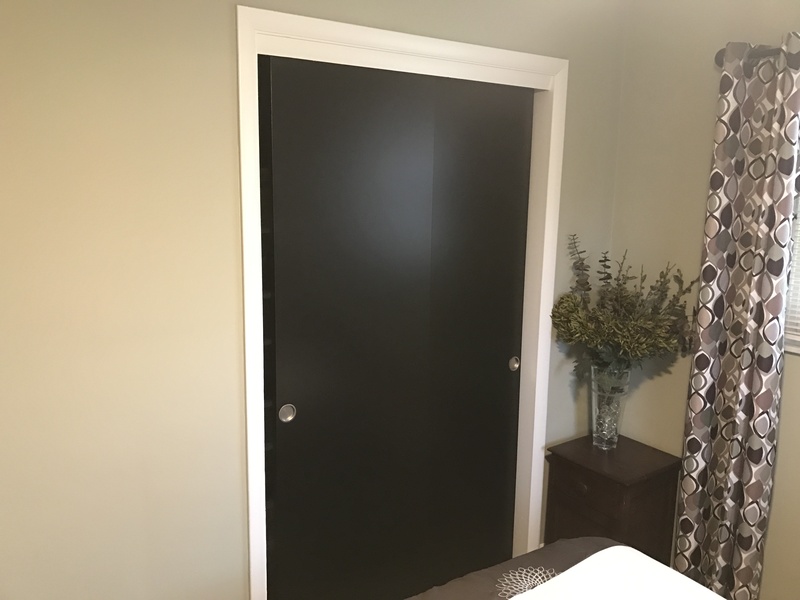 Schedule a consultation or request an online estimate for Condominium Painting in Columbus. Ladders and a long reach aren’t the only tools needed to get great painting results on your vaulted or cathedral ceiling. High walls present a unique challenge for DIY homeowners and may even compromise their safety. Admirable Painting has the experience, skills and specialty tools to make your high ceilings and walls look absolutely beautiful. 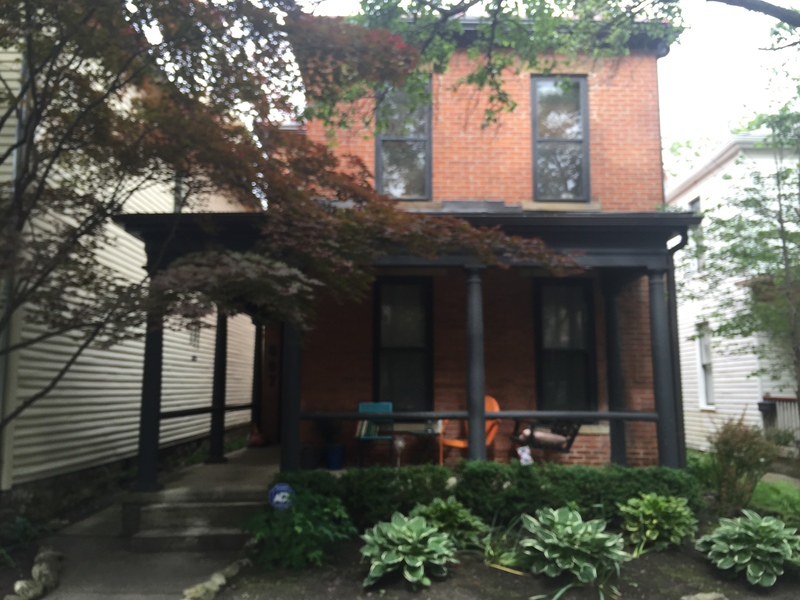 For obvious reasons, homeowners in Columbus, Ohio love their vaulted and cathedral ceilings. 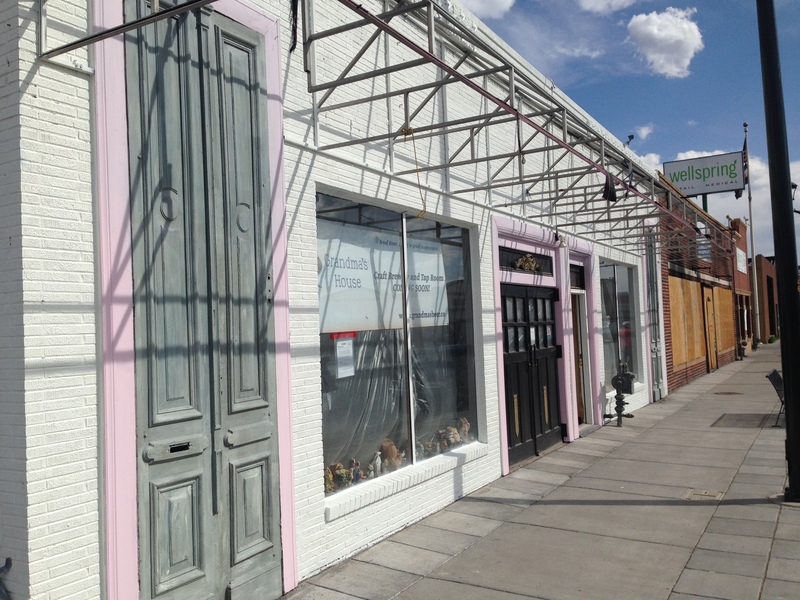 What they don’t love is balancing on old ladders with a paint can and a long-handled paint roller to paint high walls. That’s why they call Admirable Painting. 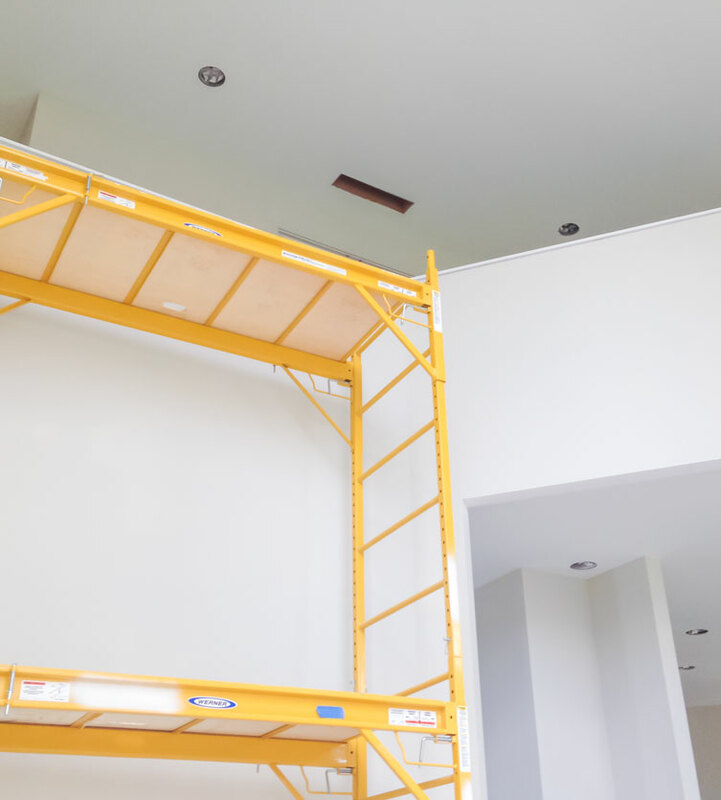 Don’t risk your neck trying to paint high walls and ceilings. 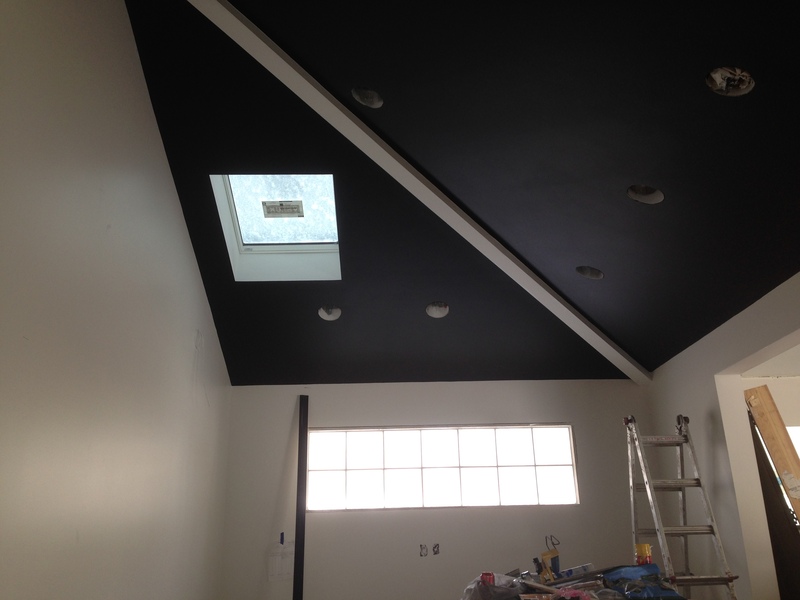 Contact Admirable Painting for a painting estimate and let the pros paint your vaulted ceilings and high walls. 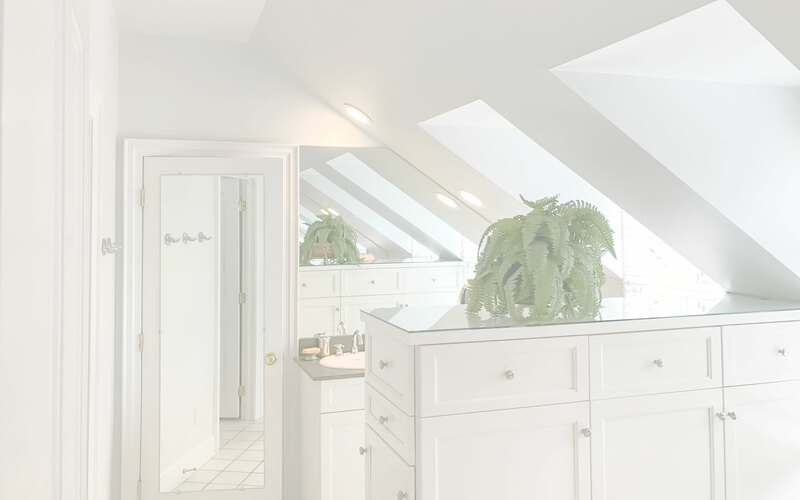 Schedule a consultation or request an online estimate for Vaulted Ceiling Painting in Columbus. That old, dirty garage floor is really detracting from the overall value and beauty of your home. We also do commercial floor finishing projects like restaurant floors, warehouse floors, public restrooms, and even indoor pool decks. 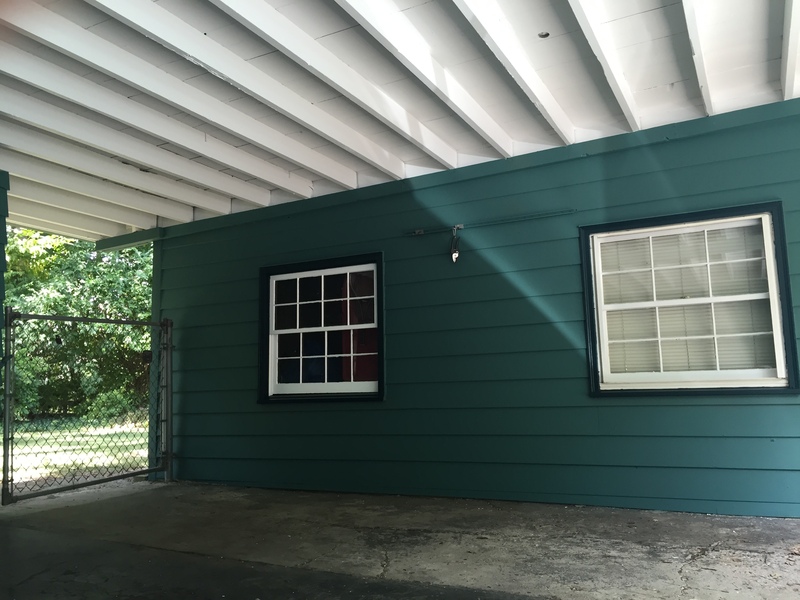 For over a decade, Columbus homeowners have trusted Admirable Painting to renew and strengthen the floors of garages, basements, driveways, and play rooms. What a difference Admirable Painting makes! Those old and worn out floors aren’t permanent! The high quality epoxy floor finishes we use come in a wide variety of colors and textures. We take pride in making your floor surfaces much more durable and appealing. Make that old garage floor shine! Schedule a consultation or request an online estimate for Floor Finishing in Columbus. 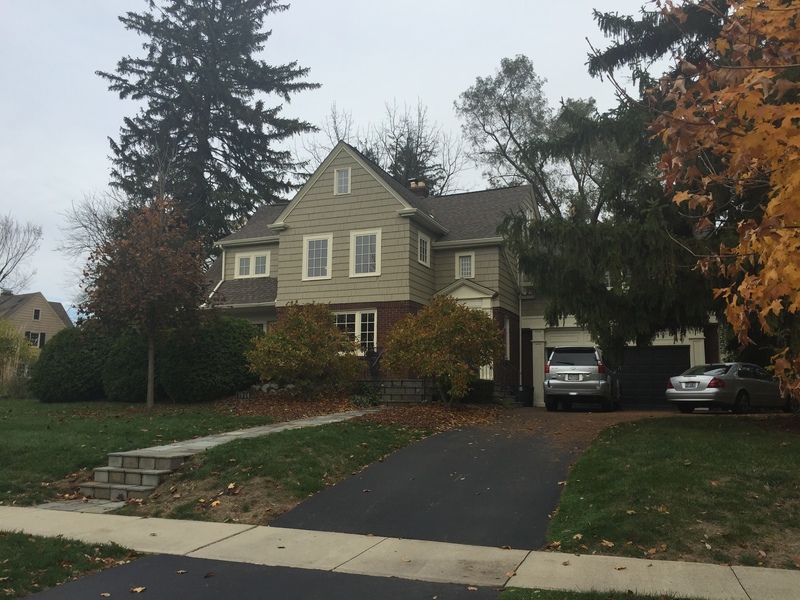 Fall is a glorious time of year, but those beautiful red and yellow leaves can quickly fill Columbus rain gutters. Our team makes quick work of leaf clogged gutters, at heights that some might not want to climb. Obviously, rain gutters aren’t the most accessible part of your home. Two and three story homes or businesses are often under a cover of trees and access to the roof isn’t always an option. Stay off the roof and let Admirable Painting take care of the leaves. 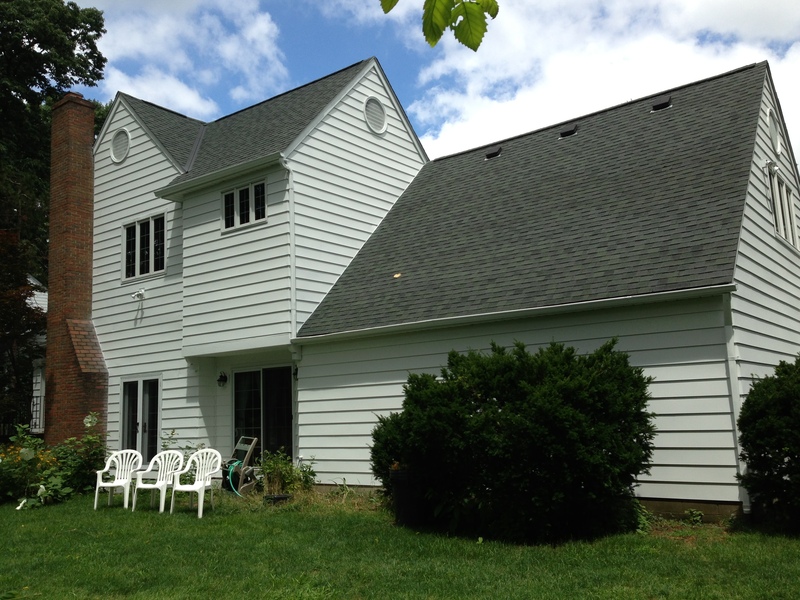 Cleaning gutters isn’t glamorous, but it’s an important service that we offer to our Columbus area clients. Along with our interior and exterior painting services, we also tackle simpler jobs like gutter cleaning and hanging Christmas lights. Our customers seem to really appreciate it, since they keep referring Admirable Painting to their friends! 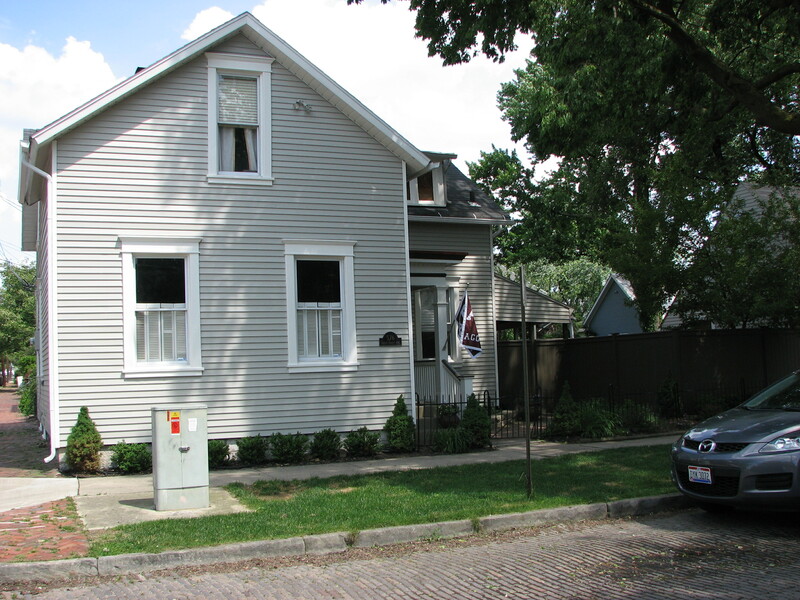 Schedule a consultation or request an online estimate for Gutter Cleaning in Columbus. Ho! Ho! Ho! Admirable Painting now hangs Christmas lights! Do you really want to be out on a ladder in the middle of December? You’ve got strings of lights, we’ve got ladders. Joy to the world. Every year the team at Admirable Painting hangs Christmas lights at our own homes and at the homes of our family and friends. This year we thought – “Why not offer Christmas light hanging services to homeowners and businesses around Columbus?” Give us a call and be good for goodness sake! Schedule a consultation or request an online estimate for Christmas light hanging service in Columbus, Ohio. We had them come back for our kitchen job and once again they did a great job. This job took about two and a half days and all three men were very professional. The end result is terrific and well probably end up calling them back for more work. They're easy to work with and give you a great product. We started painting our living room on our own and left a huge mess including paint on the floors. 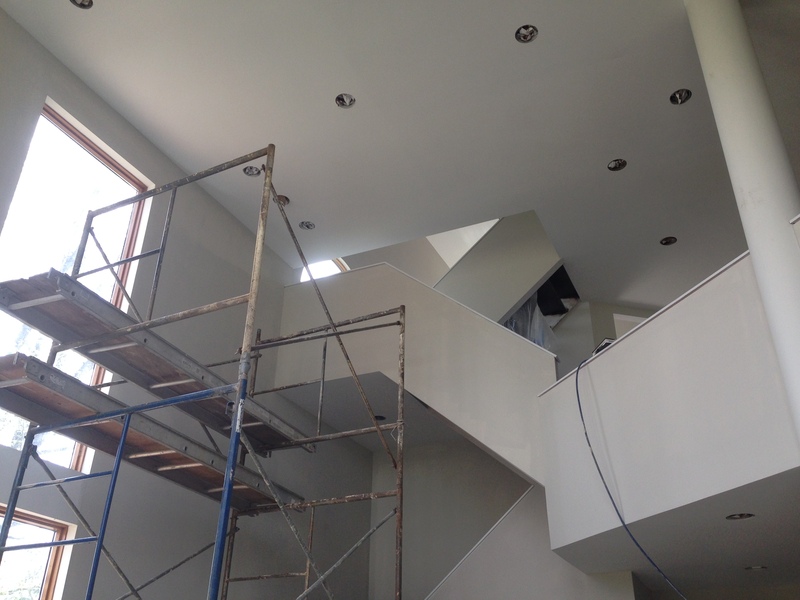 They did an amazing job painting the foyer and living room that have 20ft ceilings! He was also able to clean up our DIY mistakes that we made on the trim and floor! I would HIGHLY recommend to anyone looking to have the job done right! 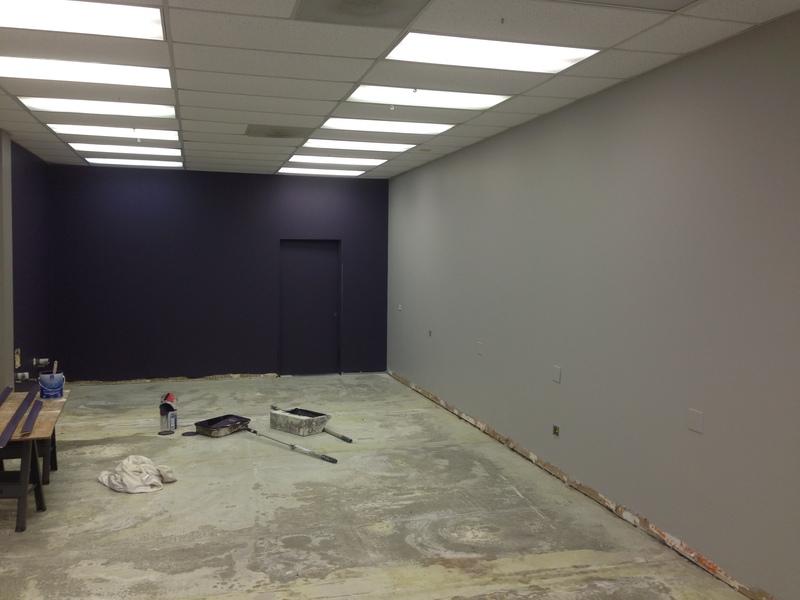 Admirable Painting will contact you within 24 business hours with the information requested. Please enter information as accurately as possible. What kind of services do you need? Check all that apply.